"No Porch... No Problem" ~ Create the "Porch Feeling" with a patio in the front yard, perfect for meeting and greeting! Not every house style or home has a big porch on it that provides a wonderful space to greet visitors, hangout with family or friends or just to watch the world go by. No porch, no problem... The addition of a patio to the front of a home can deliver all of he warm feelings of a porch and even more. First of all a patio enlarges the space which allows people to be more comfortable and human interactions more relaxed. Have you ever tried to carry on a conversation with four people on a three foot sidewalk? Next, by providing places to sit you can encourage neighboring and community engagement by being in the front of the home. Seating can take several forms from outdoor furniture to built in raised planters or boulders. Watching the kids play in the front yard or comfortably hanging out waiting for some one to return home is enjoyable on a beautiful front yard patio. A patio can put you that much closer to your wonderful gardens and flowers. Why not immerse yourself in the wonderful gardens you spend so much time taking care of? We would rather see you engage your landscape and enjoy it then to just create some "curb appeal" for the passer by! Last but not least, a patio on front my allow you to take advantage of the different micro climates that exist in a landscape around a home. Just because your home doesn't have a porch doesn't mean you can take advantage the front yard porch feel. Add a patio to your front yard and engage the neighborhood! All images are of projects Designed & Installed by Switzer's Nursery & Landscaping. A classic salt box home ~ the patio of hand made clay pavers creates an awesome space to read the morning paper while enjoying a cup of coffee. Getting in touch with the gardens and flowers in the front yard is so much easier hanging out on a patio. Larger glacier boulders provide an excellent grade change to this front yard patio and create built in seating. The raised planter of natural stone helps to define the outdoor room space and provides some built in seating when the neighbors all stop by. Plenty of space to add table and chairs for enjoying the neighborhood. The stoop is extended creating a generous amount of space to meet and greet friends in family. The natural stone flagging for the patio create a wonderful feel for this low maintenance front yard. Your post showed tin can project but didn’t find it here? 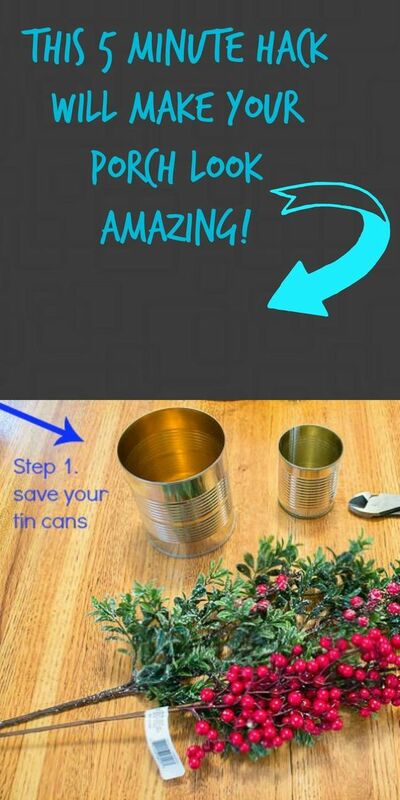 Thanks for checking out our post Shirley, we're not sure about the tin Can project you referenced... Let us know if there is anything else we can help with. Thank you! I am frugal...where can you other than large garden stores, where can you find large boulders or glaciers rock....think they can be molded with concrete? You can buy faux boulders at a Menards home supply store! I absolutely LOVE this. I certainly would like to do this !